Amber Vasquez is a true Taos Treasure. 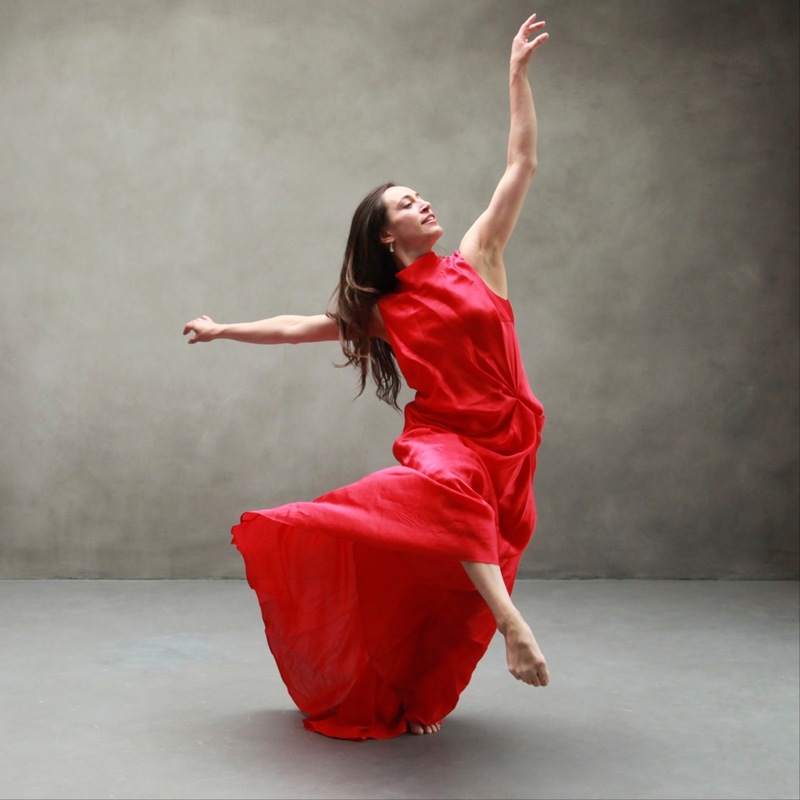 An accomplished dancer and choreographer, Amber is the Founder and Director of the Taos Youth Ballet. Born and raised in Albuquerque, Amber began her ballet training at the age of three and literally grew up on stage, performing with the New Mexico Ballet Company (under the direction of David Chavez), doing Ballet Repertory Theatre, and participating in the International Ballet Gala. By age 14, Amber had moved to New York City to study at the Alvin Ailey School through the prestigious Fellowship program. 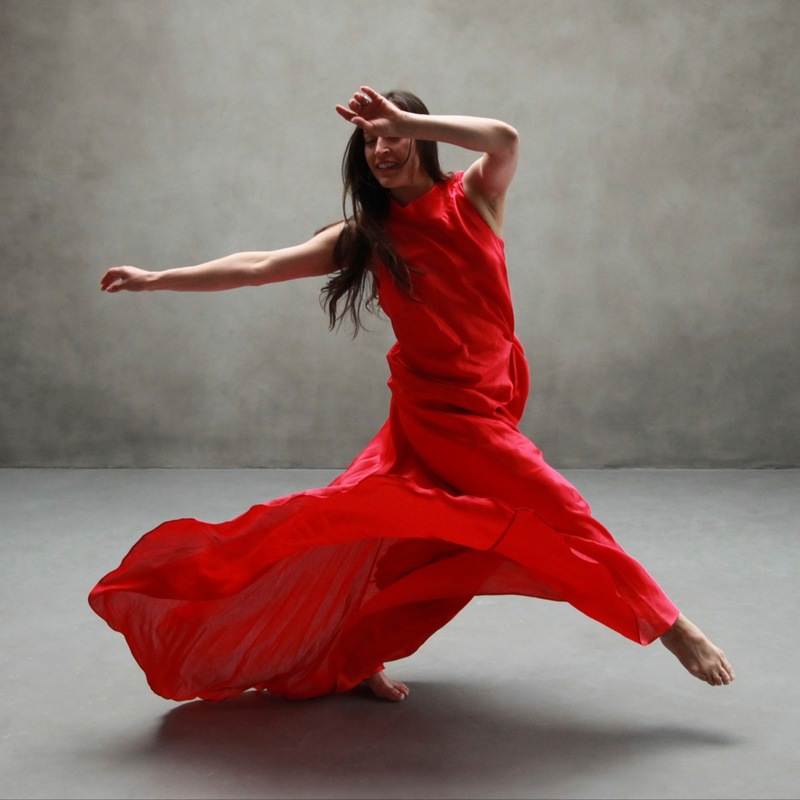 She went on to dance with Neo Labos, Richard Chen See, the Paul Taylor Dance Company and Bernier Dance. Amber has performed, choreographed and taught for numerous dance companies, including the New York Theater Ballet, Dance Educators of America, University of Utah and University of New Mexico, as well as her own dance company, Vasquez Dance Ensemble, founded in New York City. She was one of the youngest recipients ever of the Sundance Award for Excellence in Choreography and was awarded for her work in the Anne Frank Traveling Exhibit. Nine years ago “as a favour to a few members of the community,” Amber started teaching ballet in Taos. That “favour” has since become a bona fide Dance School. 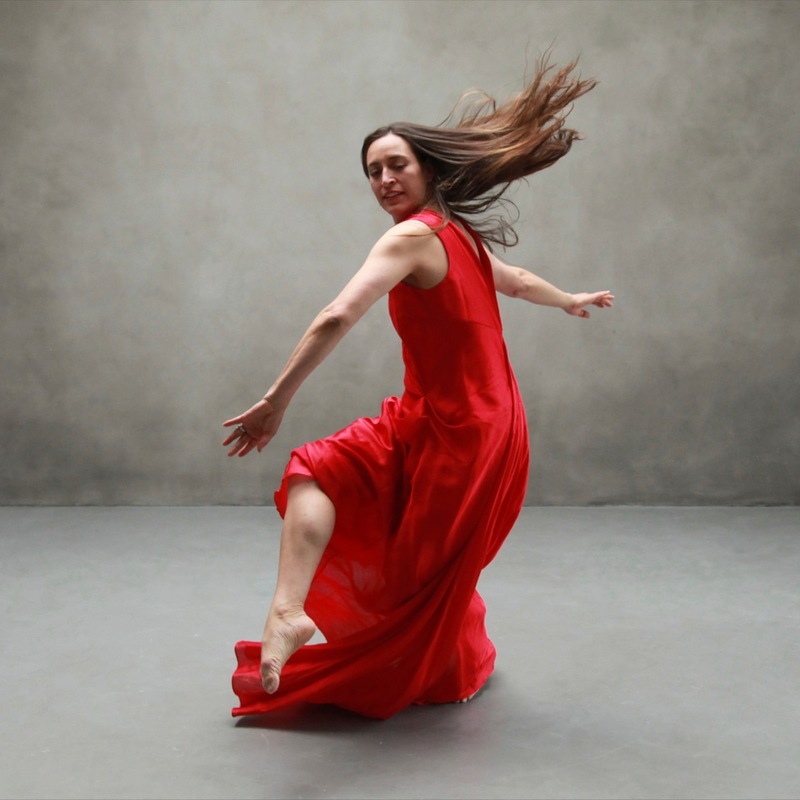 Her annual productions are a testament to her amazing talent and ability to pass on her considerable gifts and skills, not to mention discipline, to young, aspiring dancers. The productions are full-on theatrical extravaganzas with costumes designed and made by Amber’s talented mother, Viola. The shows are always sold out and well worth attending. 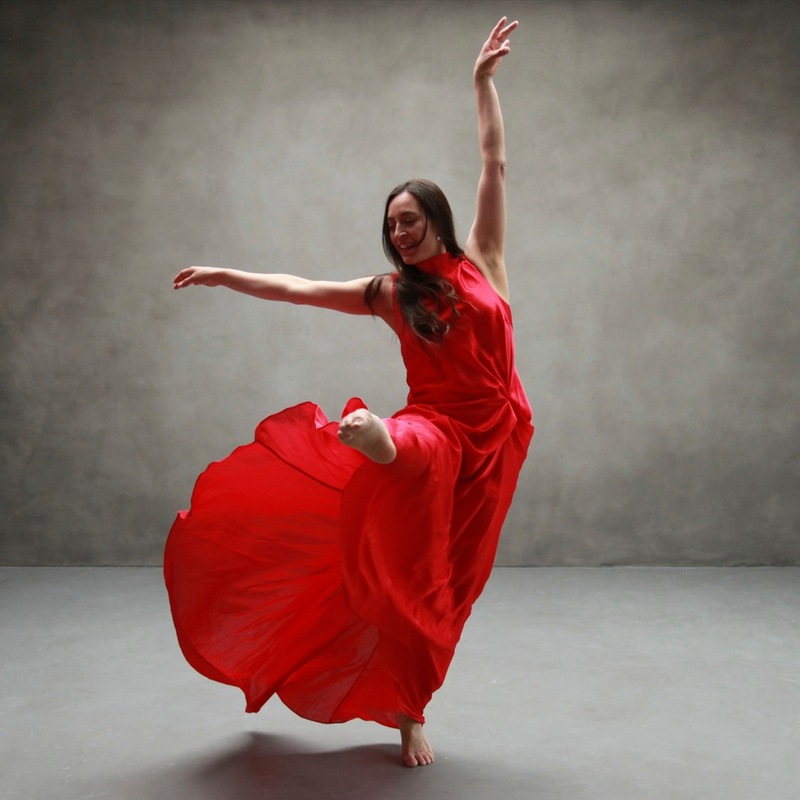 These gorgeous photographs taken by the super talented Zoe Zimmerman, of Amber in the red dress, capture the very essence of her ecstatic dancer’s soul. Taos Youth Ballet’s Company is currently rehearsing for their upcoming performances (Thursday, May 7- Saturday, May 9th) at the TCA of Thumbelina. Zoe will have some more incredible photographs to share with us closer to the date. Meanwhile for more information about the performance and Taos Youth Ballet, please visit the link below this post. Amber is fabulous. We and her students are so fortunate, and Zoe’s photos are stunning! Yes, we are so lucky to have her in Taos Beth, I agree. Aren’t these pics just amazing?